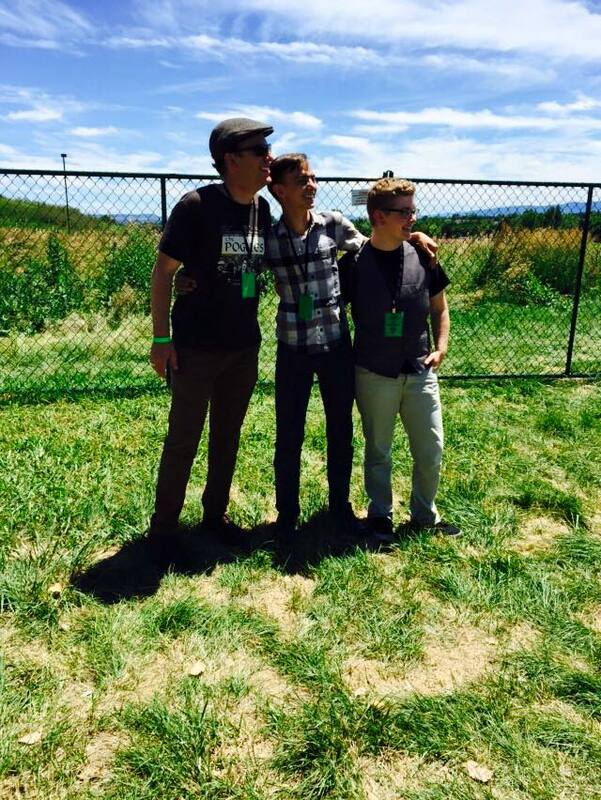 We had an absolute blast playing at the Colorado Irish Festival last weekend! The crowd was incredible, and the fact that we got to play an event that featured brilliant and talented acts like The Elders, Gaelic Storm, the Moxie Strings, the Screaming Orphans and many, many more was a dream come true. Thanks for having us — we hope to see you next year! This entry was tagged Colorado Irish Festival. Bookmark the permalink.